Everton are considering the possibility of signing Memphis Depay on a loan deal till the end of the season. 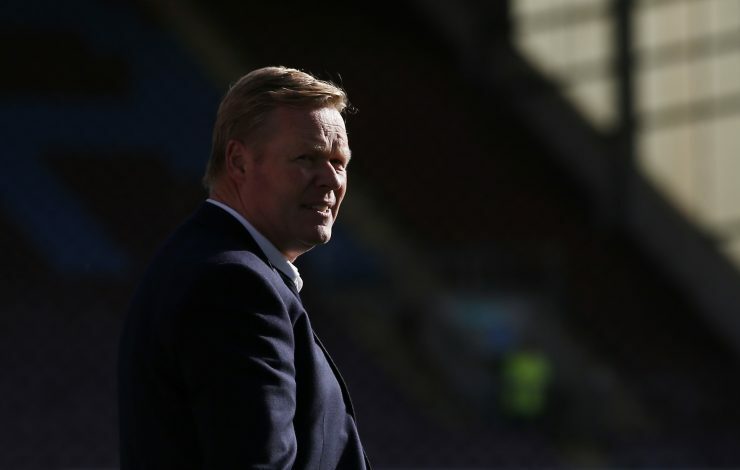 Toffees boss Ronald Koeman is keen to bolster his attacking options, and sees his countryman Depay as the perfect fit. Depay has had a torrid time since signing for Manchester United last summer. Much was expected of the 22-year-old on his arrival at Old Trafford, with many even claiming he was good enough to become the next Cristiano Ronaldo. Having had an incredible season with PSV Eindhoven in the Netherlands, where he scored 25 goals in 26 appearances and helped his team win the Eredivisie title, United decided to dip into the bank and sign the forward. However, Depay has looked far from the player the Red Devils thought they had signed. He had an underwhelming first season at the club under Louis van Gaal, despite making a decent start to his United career. He lost his place in the side to Anthony Martial and Jesse Lingard, and was so out of favour that he wasn’t even included in van Gaal’s FA Cup final squad to face Crystal Palace. With the Netherlands failing to make it to Euro 2016 after a disastrous qualifying campaign, Depay worked hard in the summer, and regularly posted videos of himself in the gym in an attempt to force his way into the manager’s first team plans. However, following van Gaal’s sacking, Jose Mourinho was appointed, and Depay hoped to win the new manager over. 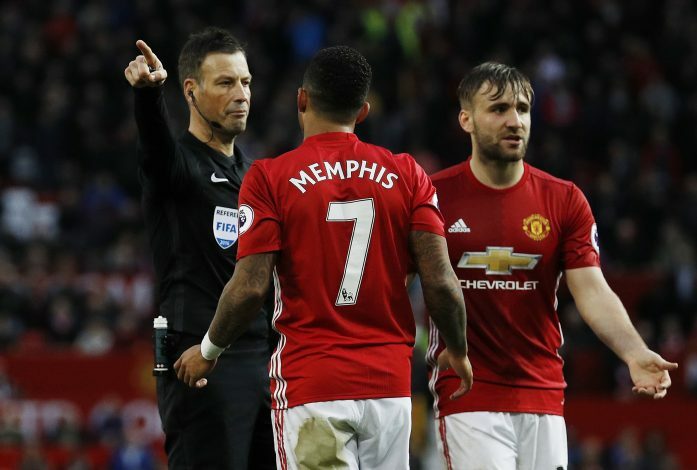 Memphis has failed to convince Mourinho as well, and has not started a single Premier League game this season. He has made just six appearances this season – all coming from the bench – and has played just 71 minutes of first-team football for United so far. Everton, who sit seventh in the Premier League table, and are level on points with Manchester United, are said to be keen on signing the much maligned winger on loan till the end of the season. Ronald Koeman believes he can help resurrect the winger’s career, and it could be just the move Depay needs to rediscover his spark.